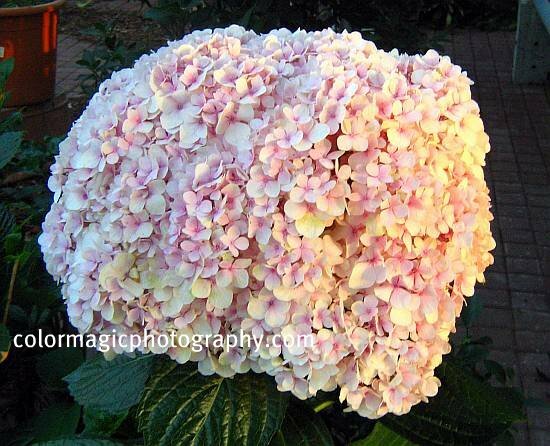 I've never seen such huge hydrangeas before - they're beautiful! wow...so unusual , never saw before. color is so pretty!linking up. thanks for hosting. These are truly amazing!!! I've never seen them before - they're impressive! Thanks so much for hosting. 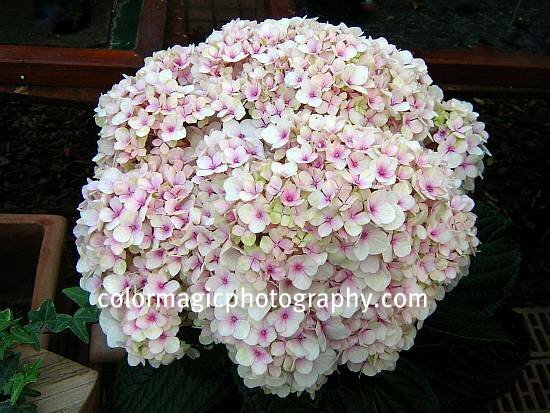 Never before have I seen such huge hydrangeas!!!! Glorious!! They are so beautiful, I love the pink one. Mine is blue, and now the hedge is barrren. Awesome! I have never seen one that big before, mine are all normal size. I love the pink color too. That's one huge bunch of hydrangeas! That IS remarkable. No, I have not seen anything like it. Truthfully, it almost seems too much. Can't really make a bouquet with that huge bloom! 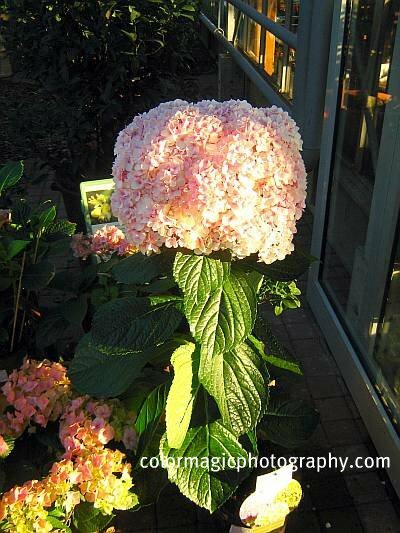 Thanks for the info about pink hydrangeas. These are unbelievalbe! Never heard of them before. Those are so pretty. My first time to see giant hydrangea. Lovely macro shots. 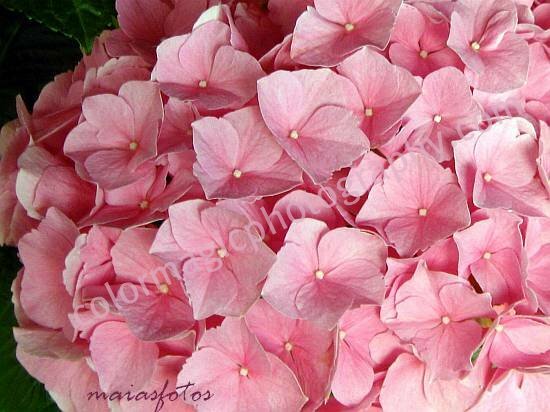 Those pink hydrangeas are gorgeous! Those mopheads are beautiful!!!! I been wanting to have one in my garden. Maia, that is one gorgeous bloom! Love it! You really get the most gorgeous of the lot! Karin, you are welcome, I always return comments, except those containing links. Uau! Que coisa linda! Nunca vi uma hortência deste tamanho! E que cor deslumbrante! Amei! Oh maia! You know how I love hydrangeas, and your photos are making me fall in love all over again! Maria, thank you for fixing my link!